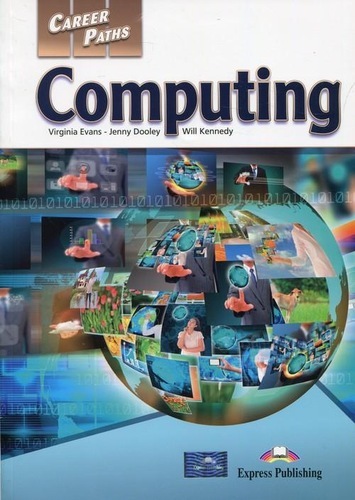 245 1 0 %a Computing : %b student's book / %c Virginia Evans, Jenny Dooley, Will Kinnedy. 260 # %a Newbury : %b Express Publishing, %c 2017. 300 %a 39, 39 stron : %b ilustracje ; %c 30 cm.